Another year goes by and another clutch of high-end amplifiers gets added to the ‘play before you die’ list. Any member of this quintet could have scooped the prize and it was a close-run thing, but in the end the winner is an amplifier that can hold its own in the living room as well as it can at small gigs. 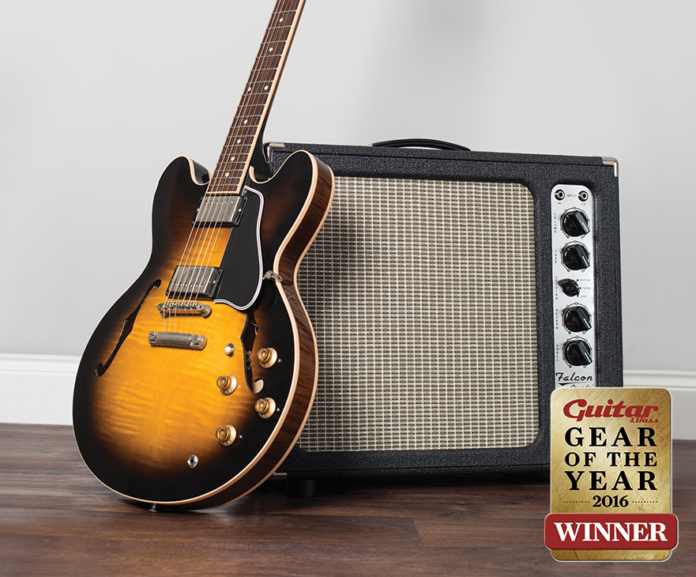 With its sharp retro looks, 20 watts of all-valve power, onboard attenuator, spring reverb and three distinct tones – rhythm, tweed and lead – the Tone King Falcon Grande isn’t cheap, but for smaller gigs, home practice and recording, it’s simply outstanding. The bigger brother to the original 12-watt, 1×10 Falcon, whether you throw garage blues, yacht rock, classic-rock, funk or pretty much anything else at it short of modern metal, the Grande delivers with aplomb. In an ideal world, every home or studio would have one. Many players love the Deluxe Reverb because you can crank it up in pubs and clubs. The drawback is that 22 watts doesn’t necessarily provide enough clean headroom when you’re playing bigger gigs or with a loud drummer. 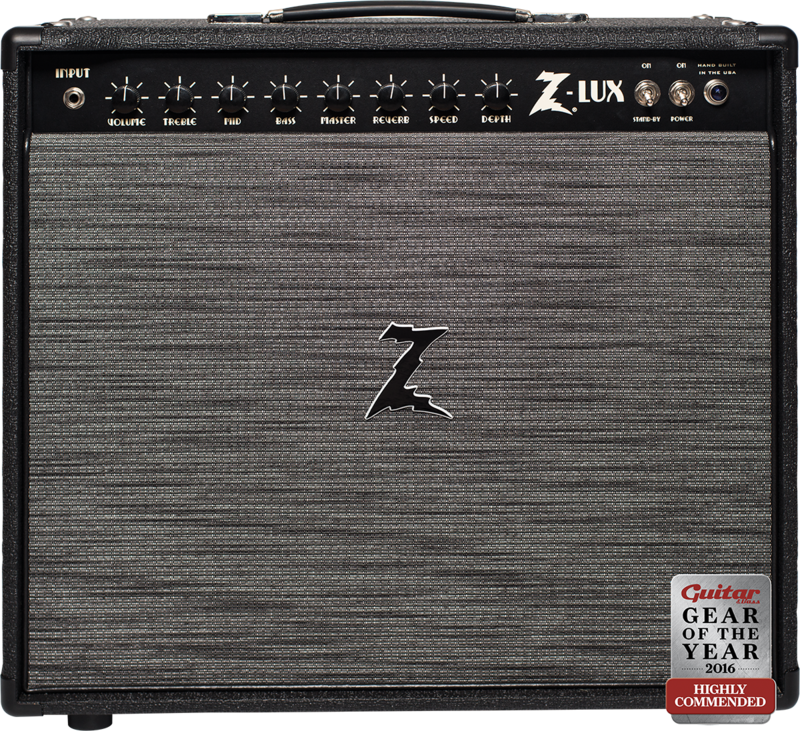 The Z-Lux has four 6V6 power valves and a half-power switch, so it can run at 40 or 20 watts, while maintaining the juicy 6V6 tone that we love from small- and medium-sized American amps, with sonic fairy dust to die for thanks to outstanding reverb and tremolo. North Carolina’s finest is fast becoming a favourite American amp brand for several members of the team. 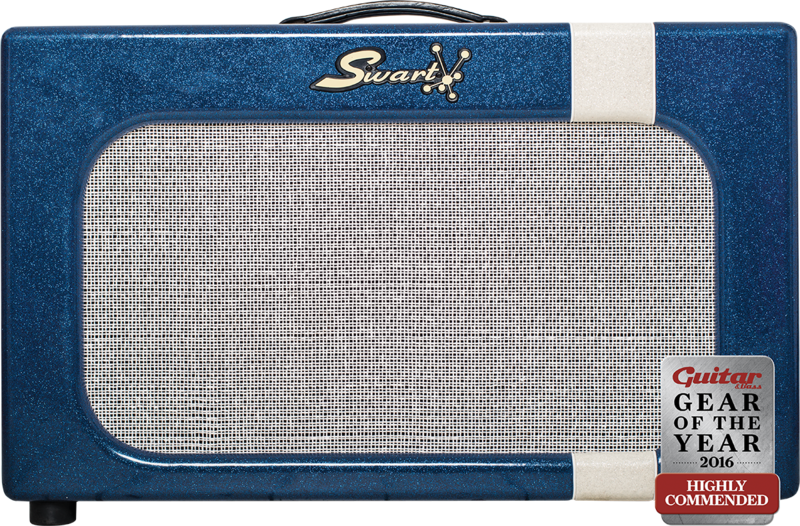 Michael Swart’s amps are so resolutely Americana that it was surprising to see him use Brit-flavoured EL84s in this magical-sounding amp with superb touch-response and beautiful, unobtrusive onboard reverb and tremolo effects. 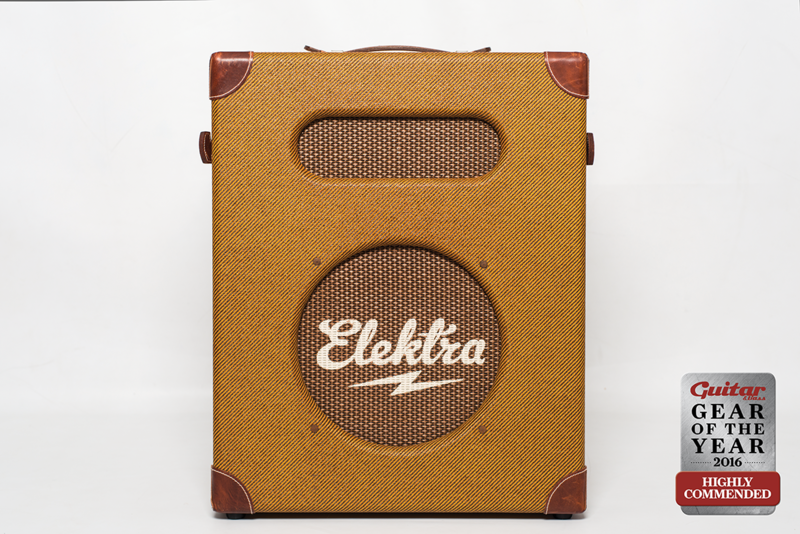 Huw Price: “Resurrecting a pre-WWII amplifier may seem inauspicious, but the Elektra 185 is a painstakingly accurate recreation of the Gibson EH-185. 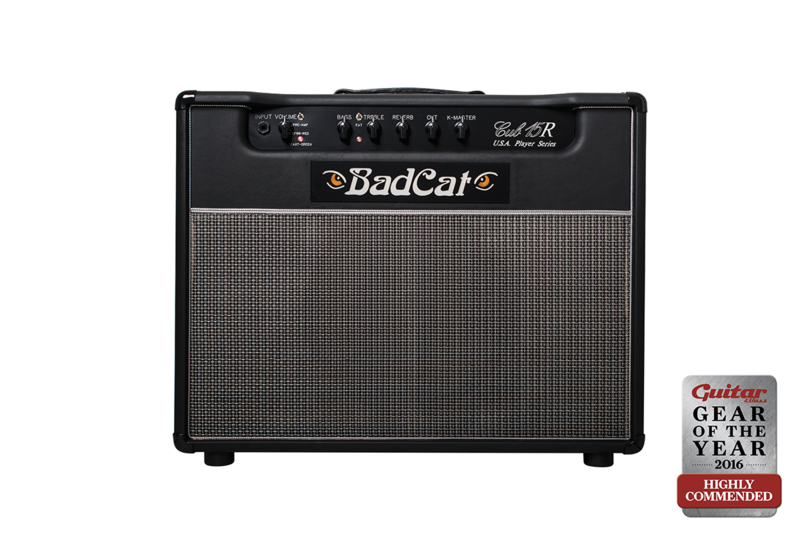 For the USA Player Series, Bad Cat swapped its customary hand-wired, point-to-point construction for PCBs and introduced plate-style digital reverb instead of a spring tank, all to drive down costs and assembly time and make for a more affordable amplifier for the real-world player. The EF86 preamp mode is aggressive and complex: a real slice of boutique EL84 tone for sensible money.